Même sur Volumio, ce script ne marche pas. Je n'ai pas de caractère visible sur l'écran. Normalement ça fonctionne, peut-être le même soucis que Cram28 ? I took my little streamer with RuneAudio to my local high end dealer for show up and quick comparison test. We would like to test it more and do a long run comparison test but we struggle to find and app for iOS which would allow Tidal streaming into RuneAudio device. Any idea if there is an such app for fruit devices? I'm really happy you solve your problem. I have a problem always the trouble. Could you send me the connection of your power buttom with a photo ? can do tonight once im home from work. What else I did not know that this switch operates in different ways. And again, the Audiophonics has no information about this what so ever! None of this is mentioned anywhere on their website! We realize there was a folder on this KIT. 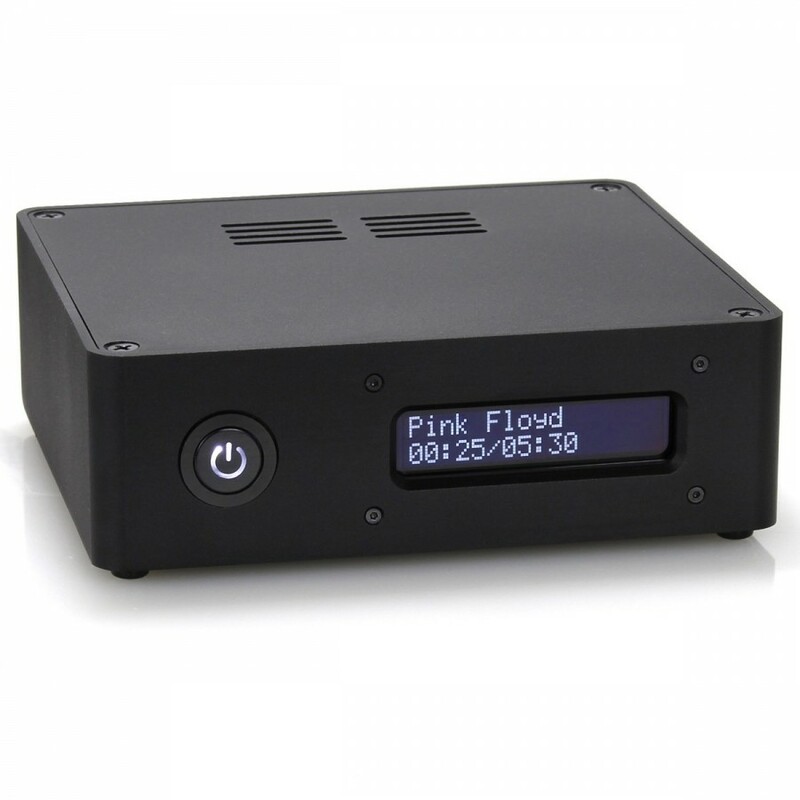 It was initially made for DAC V2, and we modified it for new V3, forgetting that button and some parts was different. I placed an order for this kit and the DAC V3 before I read this thread. I now see the kit has changed price and is not available. How will this effect my order? Here is how I have this button wired. But keep in mind, this is a wrong button I have! This is a latch type and should not be used with V3 board as this was originally used with V2! I just awaiting a new one to come in. You could use Mpod for iOS. I use it and i'm satisfied. So does this app have ability to use Tidal? Thats the question. So would he be able to log in to Tidal from within this app and than send the stream to network streamer? I don't know Rikardo. I use it with a synology station (music streamer) and my DAC. rikardo1979 a écrit : We would like to test it more and do a long run comparison test but we struggle to find and app for iOS which would allow Tidal streaming into RuneAudio device. There are still many things to do ! 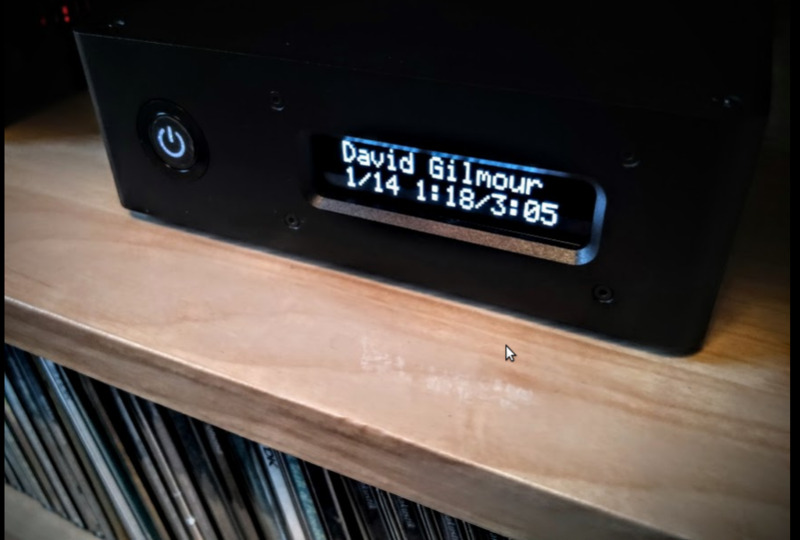 Daxwax a écrit : I placed an order for this kit and the DAC V3 before I read this thread. I now see the kit has changed price and is not available. How will this effect my order? You will get the new version at the old price. The kit has been updated, is now solder free as we will provide button and OLED soldered. @Nicko Thank you so much!! Je tiens à préciser que l'écran OLED ne fonctionne toujours pas avec le couple Raspberry V2 et I-Sabre V3 ! Rikardo, we sent a new button to you too ! Nicko a écrit : Rikardo, we sent a new button to you too ! Well, I did not order wrong power button. I ordered and paid for a fully working device and not partially working piece of something with missing or wrong parts. Your customer service is pretty useless and is ridiculous to wait for response for days! If you do online sales you should be ready and prepared to react more prompt! All this is unacceptable and does not shade a good light on your business. You may have the best product on the market but if your service lacking you sale nothing. Thanks for advices Rikardo, we do what we can. Yes, you didn't ordered wrong button, this is why we send you a new one free of charge with apologies. The case kit you bought was initially made for DAC V2, it was not a complete package for DAC V3. English manual will be published early next week. j'ai aussi fait l’acquisition d'un DAC I-Sabre V3, ainsi que ce bouton poussoir. Utilisant Volumio sur un Pi 2 depuis longtemps, l'installation de cette carte c'est faite sans soucis. 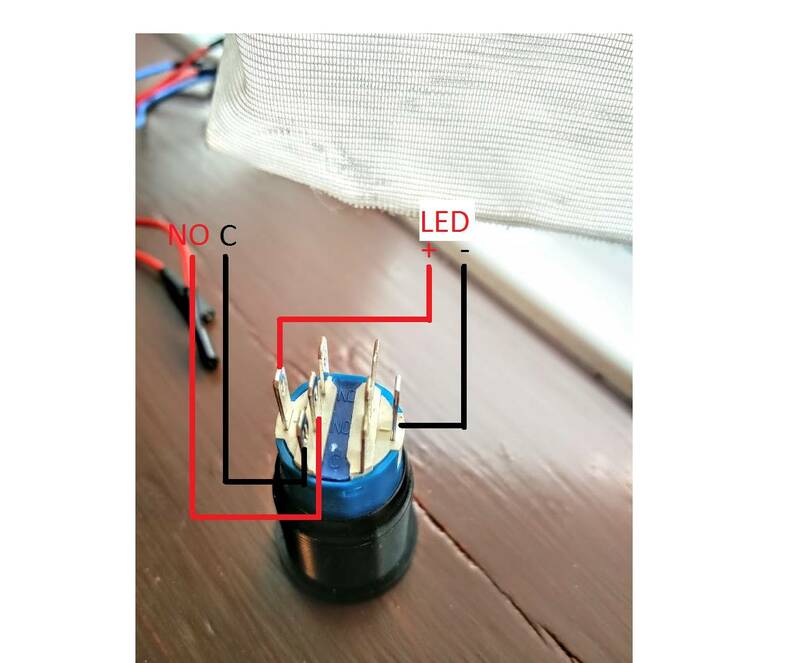 Mais je rencontre aussi le problème de la led (bouton) qui clignote quand le pi est en route. C'est à cause du bouton? J'ai bien vérifié le branchement et tout est bon. Pourquoi ce clignotement? Signal d'erreur? Quelqu'un a une idée sur le problème? Génial, j'avais pas vu cette image. Ca fonctionne nickel, bouton / interface. It is possible to put a image file in a space data ? Sorry but I am not sure what you asking me to do?